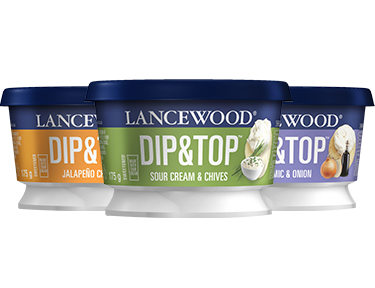 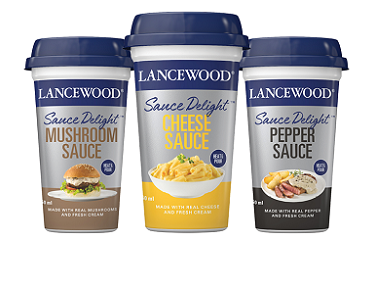 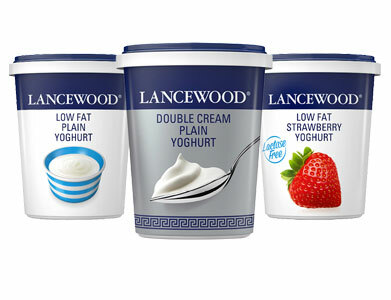 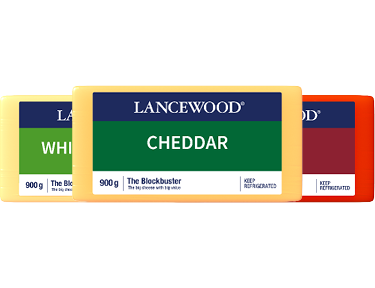 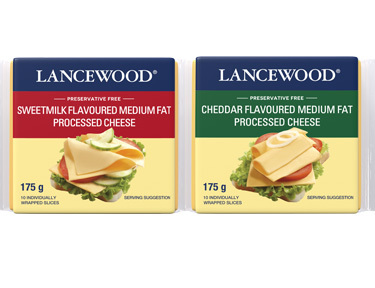 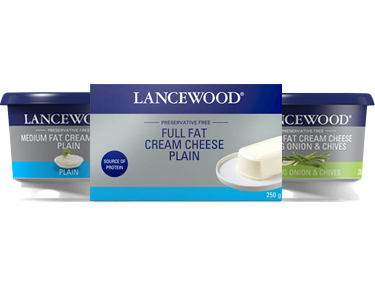 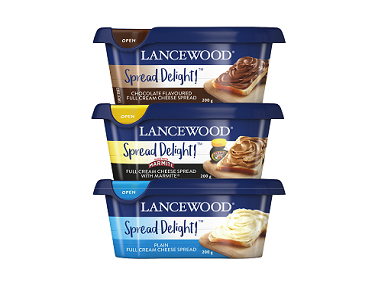 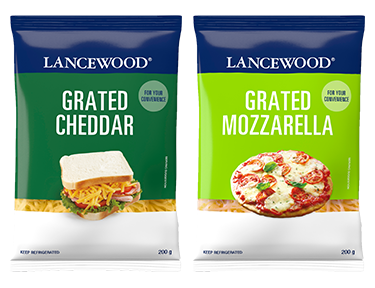 At LANCEWOOD® we use pasteurised milk to produce an extensive range of delicious products perfect for any occasion. 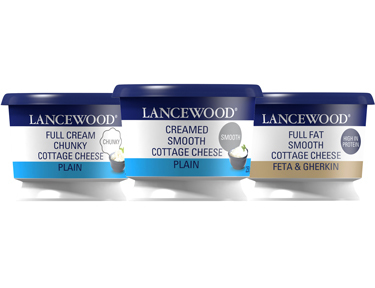 From Gouda, Cheddar and Mozzarella, to Cream Cheese, Cottage Cheese, Dips, Spreads, Sauces, and even Yoghurt. 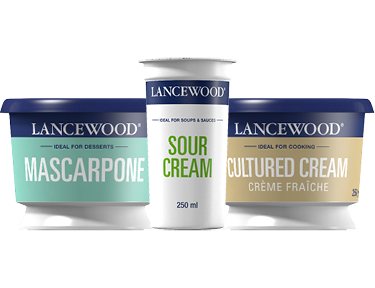 So, whether you are looking to perfect your baking or need convenience, we have a product to suit all your needs.